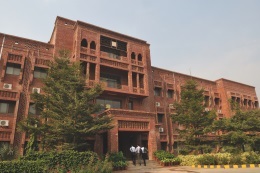 CU Campus situated at Sahiwal, a city with a population of about two million, located on the LMQ road, half-way between Lahore and Multan, was formally inaugurated in September 2007. Sahiwal and its surroundings are known for wheat, cotton, sugarcane, maize and rice crops. Main fruits are citrus. Sahiwal is a green and fertile town and agriculture is important to the local economy. 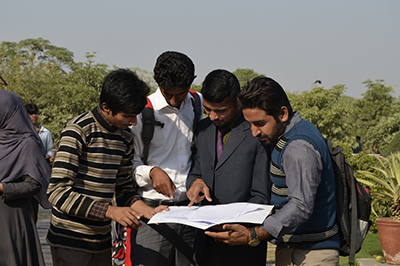 The establishment of CU Campus at Sahiwal besides providing higher education facilities in the highly demanded market oriented disciplines also provides state-of-the-art facility for research and development activities. Sahiwal campus intends to augment the academic and socio-economic role in imparting quality education with the help of cutting-edge technology and contemporary managerial practices. 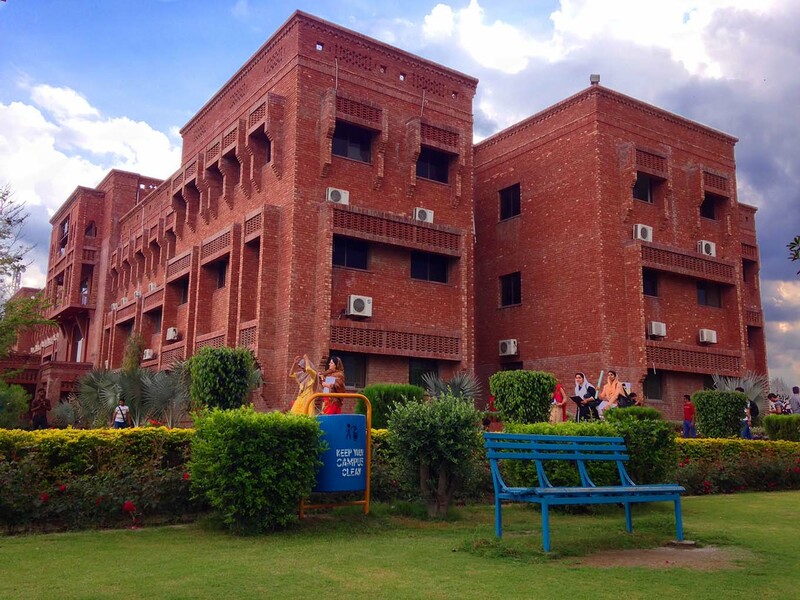 CU at Sahiwal has surfaced as the most vibrant educational institution. 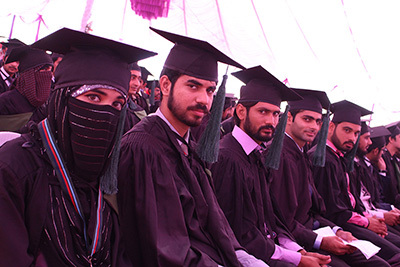 It started with the enrolment of 100 students with quite an attractive 30 percent ratio of female students. 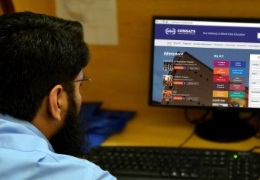 Currently, the campus has a total enrolment of more than 3,150 students.COMSATS cultivates a rich culture of personal growth, exploration and independence. It offers an enabling environment to learners where they can unleash their latent potentials, and discovertheir inner strengths and talents. 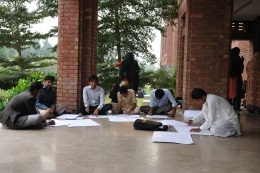 The students practically learn how to work as a team and materialize their ideas by organizing and participating in national and international events. The promoted values of mutual respect, personal integrity and coexistence contribute to the positive development of students’ character and transform them into responsible and helpful nationals. The administration and faculty always work in the backdrop as facilitators and in advisory capacity, and put their students on the center-stage of activities relegating them greater autonomy and sense of belonging. Inter-Universities Quiz Competition, Trip to Historical Places, Inter-UniversityQuiz Competition, Performing Arts Competition, Painting Exhibition, and student bodies like COMSATS Sahiwal Literary Society are significant examples to reflect on the campus culture and learners’ performativity.